Heading out to Taste of Melaka in Byron Bay for dinner a dear friend, who is also great chef, recommended we try the Beef Rendang, defining it as “the real deal”. She knows a heap about food so I trusted her recommendation and of course she was right. Not too wet and not too dry, the beef was perfectly fork tender with a little caramelisation and loads of flavour. Thanks for the tip, dear friend! 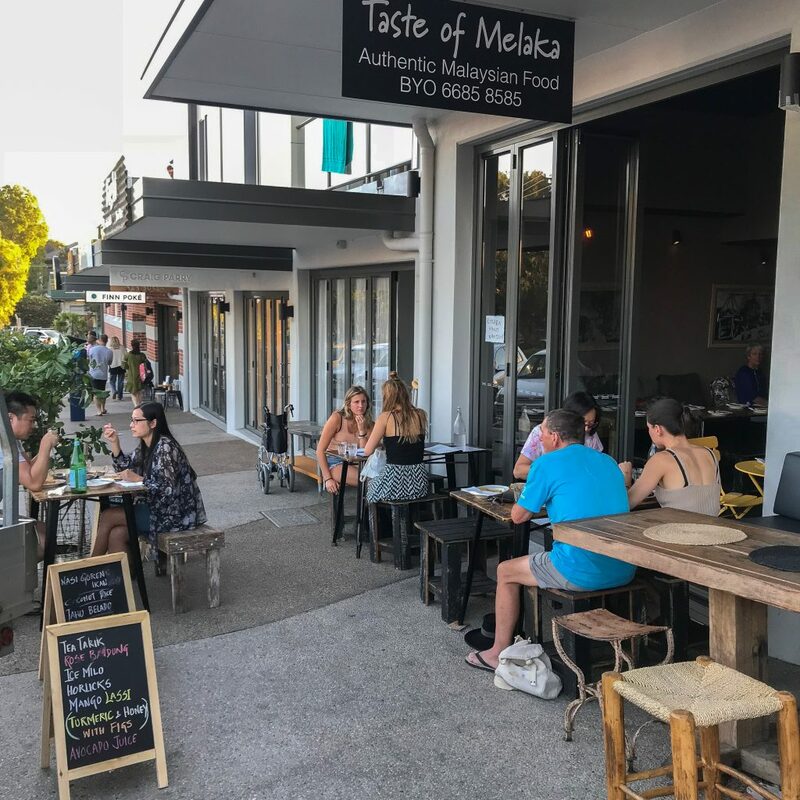 Taste of Melaka is a newish Malaysian style restaurant on Fletcher Street just near Bay Lane – where there is a bit of an Eat Street renaissance happening. 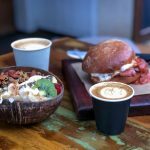 If you hadn’t noticed, some great little eateries have slipped into the lane with Safya, Slo-Mo Joes, Duk, Lightyears and Kura topping up long standing favourites like Red Hot and Green, Asia Joe’s and The Cypress Tree. And one of the best parts? The ugly waste bins from the back of The Beach Hotel have finally been screened off from diners. Three cheers for that! The menu at Taste of Melaka features Malaysian dishes with authentic Chinese / Nonya, Indian and Indonesian influences. 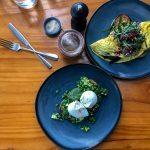 The restaurant is open for dinner seven nights from 5 – 10pm and is now serving lunch on weekends. The nights we have dined in we have arrived early to beat the crowds. By 7pm most nights the restaurant is full. 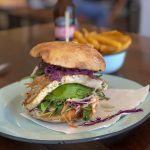 Never fear – takeaway is an option! The menu at Taste of Melaka begins with classic starters like Chicken Satays and leads into a delicious selection of Roti. The soft and flaky roti dough is hand stretched then filled and cooked over a hotplate. Fillings include Spinach and Cheese (my favourite), Potato Masala or Simple Garlic. 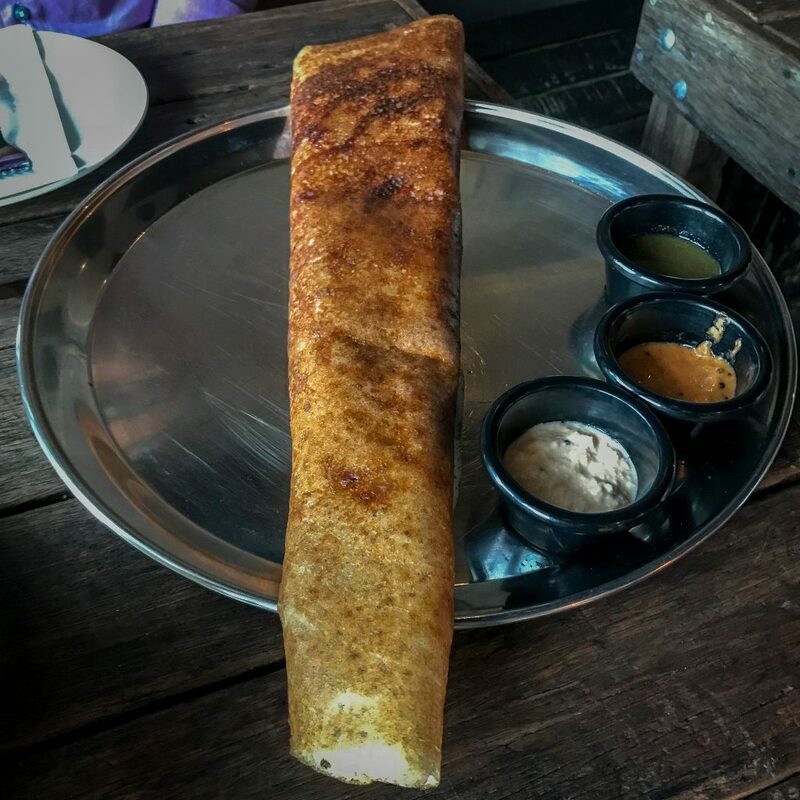 The Dosas at Taste of Melaka are something to behold – a giant pancake that hangs over the side of the plate – is made from rice and black gram fermented flour and cooked and wrapped around your choice of filling. 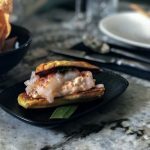 The chickpea version is delicious and generous – be warned! They are great for sharing and are served with a selection of house made condiments for dipping. 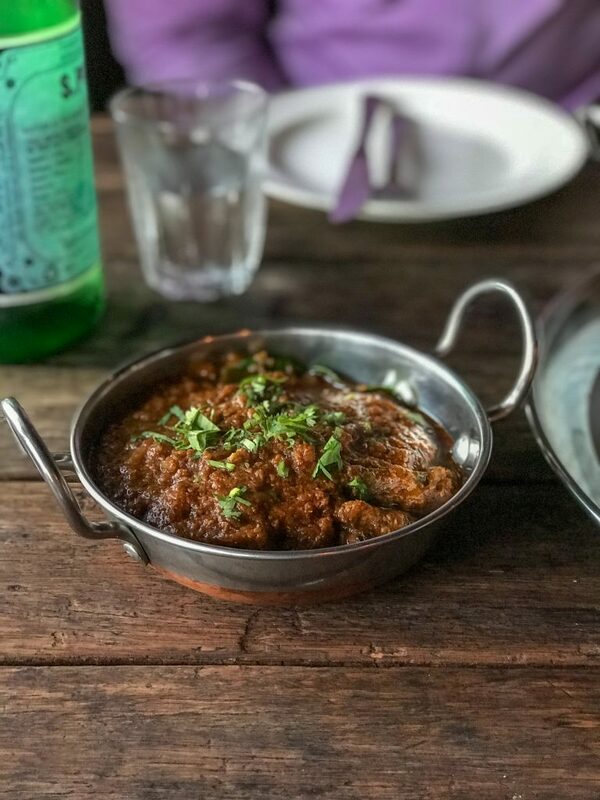 The menu of curries is long and it’s hard to choose, but the Traditional Beef Rending is a must try. The Ipoh Chicken Curry is also recommended. If you prefer a vegetarian curry, there is delicious Spinach Dahl. On the side order steamed, garlic or the traditional Malaysian coconut rice (yum). If you have a sweet tooth and are still hungry at the end of your meal there is a selection of sweet Roti with fillings like banana, sugar and condensed milk and coconut. 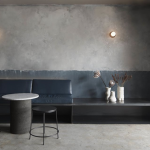 For drinks, there are plenty of juices, soft drinks and hot drinks from which to choose including traditional teas and lassis. It’s also BYO. You can taste the love that goes into dishes at Taste of Melaka. On any night, you will find holidaying couples, local families, food lovers and backpackers dining in. (I love the French backpackers ordering a couple of bowls of dahl and plain rice to share to match their rosé!) The service is sharp and friendly and swift. It’s great to have a new flavour in the Bay and we will definitely make it a regular dinner option for dine in and takeaway.